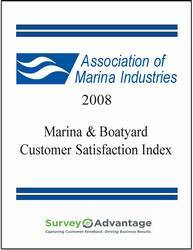 Marinas are encouraged to compare their customer loyalty, service quality and facility quality. 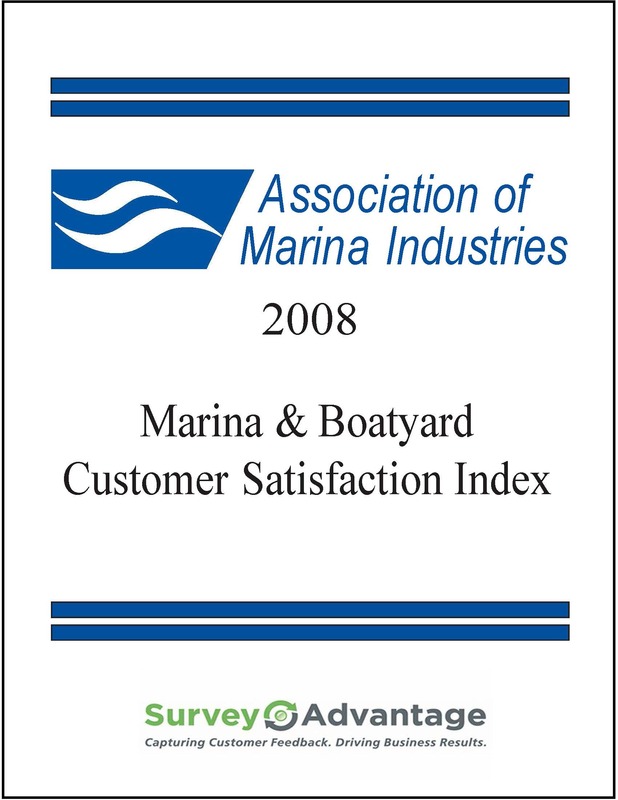 As part of it commitment to help marine service providers develop profitable, highly responsive, customer-focused organization, Survey Advantage and AMI have release their 2008 benchmarks for marinas and boatyards. This benchmark report tracks four key area: facility quality, marine service quality, customer service, and boater loyalty.